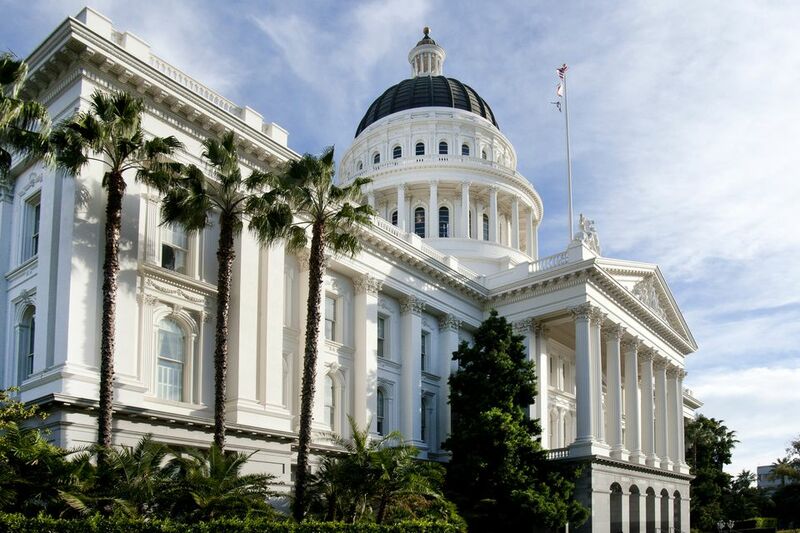 Sacramento is rich in history, from the Gold Rush to the Central Valley’s agriculture. Learn about both on a trip to California's capital. Where Are the Best Places to Trick-or-Treat in Sacramento?